Worried about not to have SEO Friendly Website? Do you need SEO Recommdations? 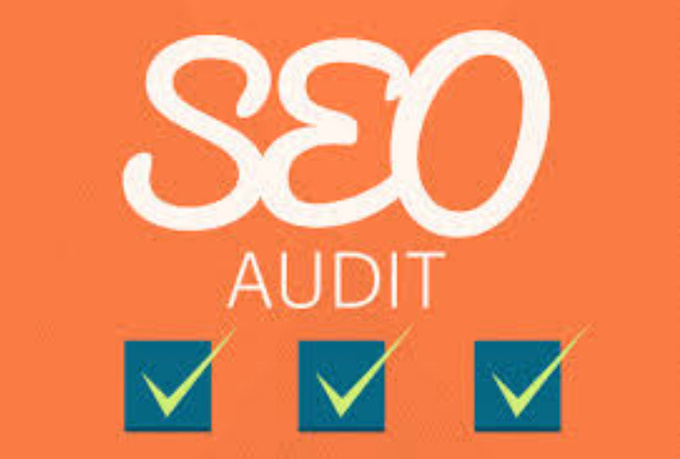 Provide me with your website URL, the keyword you want to rank for and what Google (.ca, .com, etc) and I will deliver a complete, in-depth SEO audit report (up to 70 pages) for your website. My report will tell you why you are note getting rank in Google.